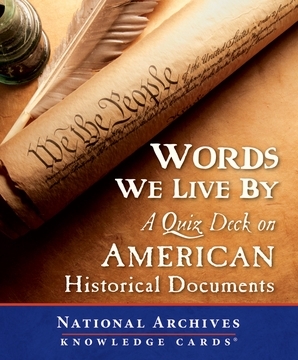 Perhaps you can ramble off the preamble or make a declaration about independence, but can you recognize passages from other important American documents? Or provide background facts about the events that led to the letters and legislation? What was the Pendleton Act? Whose assassination led to its existence? What did Executive Order 9981 deal with? This box of 48 Knowledge Cards®, put together by the National Archives, has all the answers (and the questions, too). The fronts of the cards feature quotations from the documents; the backs provide the sources of the passages, plus well-researched and concise accounts of their origins. 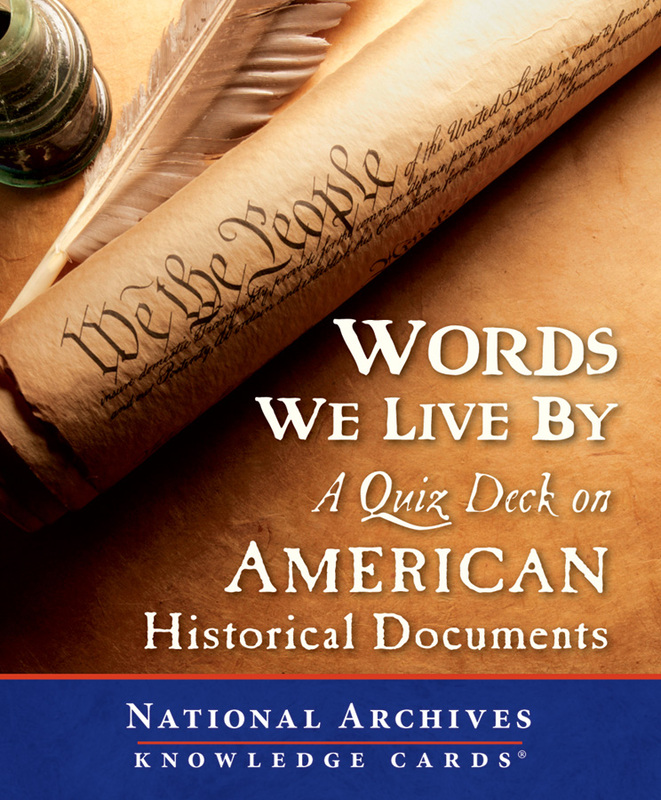 From the Declaration of Independence to the Tonkin Gulf Resolution, more than two hundred years of US history are packed into this pocket-sized quiz deck!